Seattle transplants awaken a sleepy creekside residence with a lively mix of tropical plants, crisp neutrals, and an abiding appreciation for life outdoors. 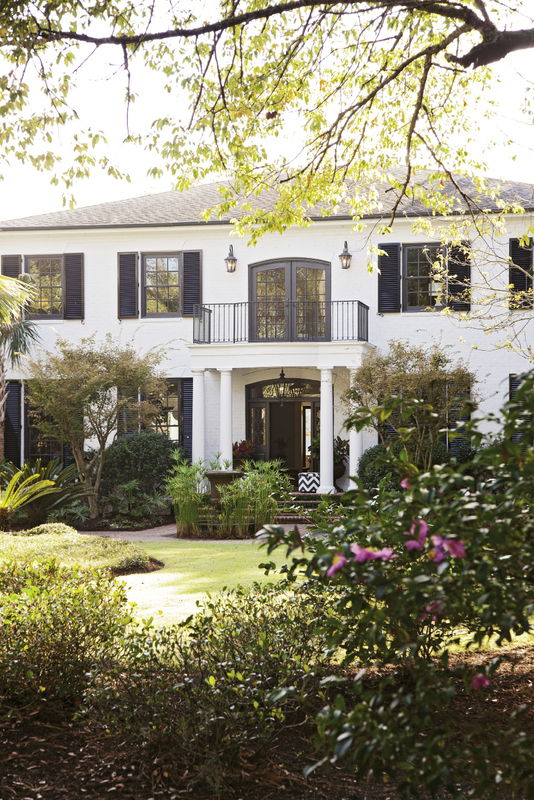 Game changers: Paint the exterior, clear the overgrowth, simplify your palette. 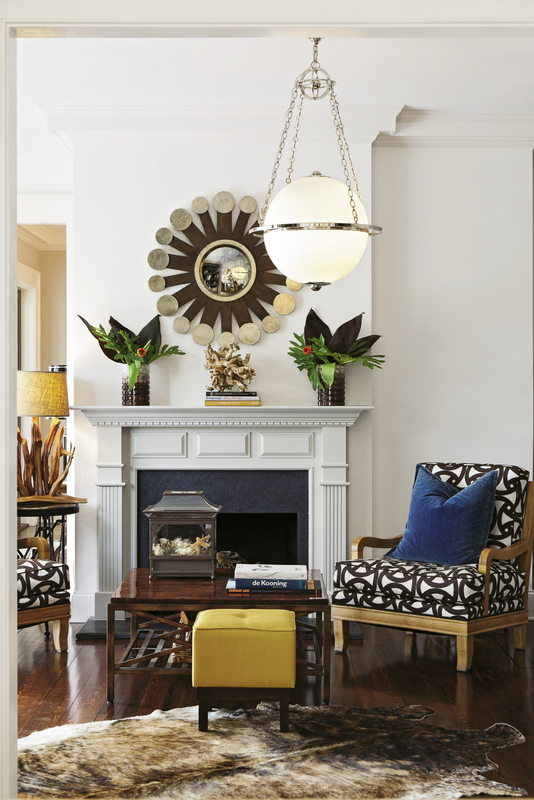 A study in contrasts: Jennifer believes a well- accessorized room begins with juxtaposition. 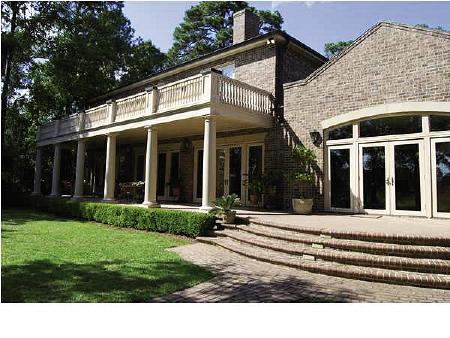 Light & Bright: Homeowners Jennifer and Jim Moriarty painted the natural brick “Decorator's White” with black trim. 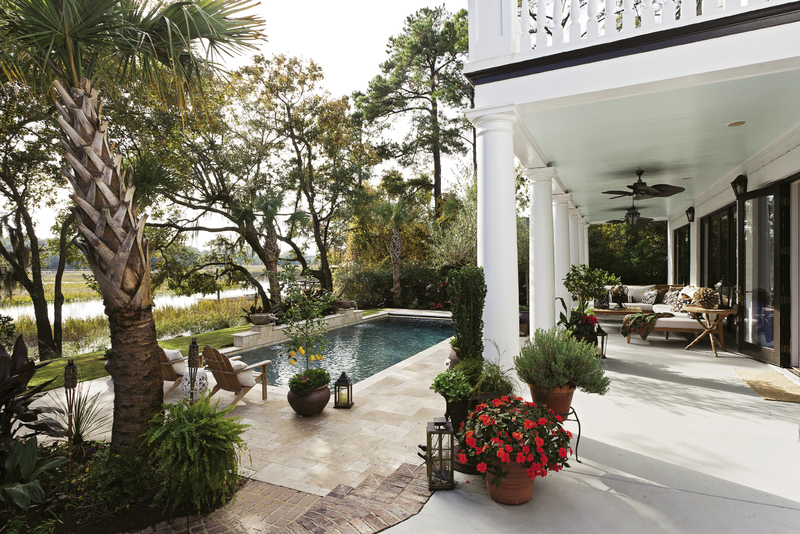 Chill Out: Homeowner Jennifer Moriarty fashioned this creekside veranda for year-round lounging white white canvas. Sunny Chic: Oversize globe pendants from Circa Lighting, polished nickel hardware and lacquered cabinets. 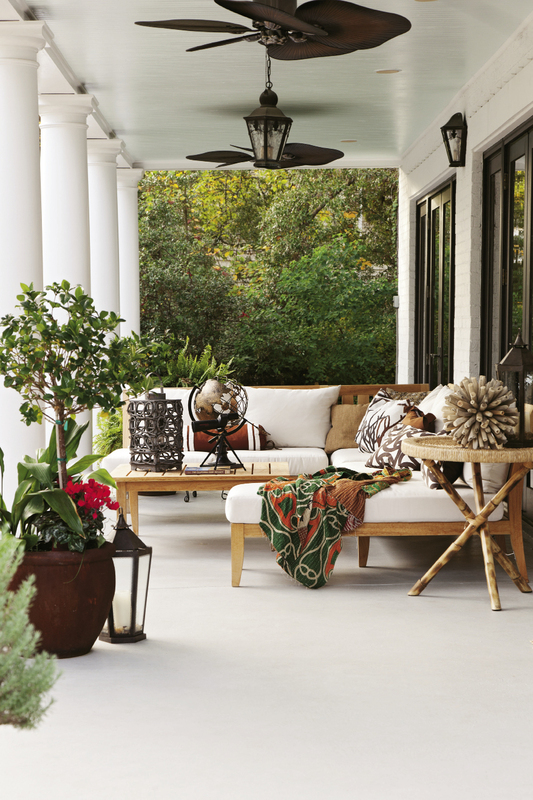 Outdoor Oasis: The Moriarts redesigned the backyard to highlight the view and better accommodate life outdoors. University of South Carolina in Spartanburg on a soccer scholarship in the mid 1980s. Fast forward 30-odd years, when Jim reconnected with some of his college buddies on Facebook. 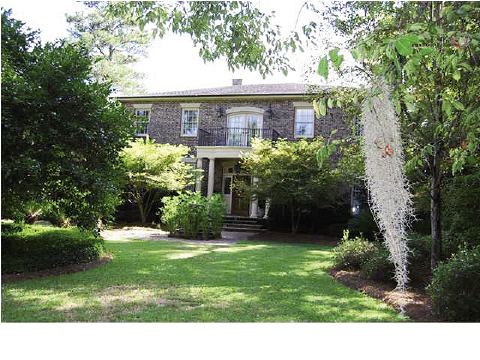 He and Jennifer agreed to meet them in Charleston, then returned a few months later—this time, on the hunt for a house. It was official. The two were ready for the sun (Jennifer’s southern California born, by the way) and a spot on the water. And she could. Up until her retirement in 1998, Jennifer was the West Coast partner and chief operating officer for a national real estate development giant, tasked with heading up the interior design of all the luxe model homes and clubhouses the firm built. “I knew how to approach this project formulaically, with a strict budget and plan,” says Jennifer, who has morphed her experience into a successful interior design career. elephant ear, and coleus and painted the red brick “Decorator’s White.” Just like that, the outdoors were alive again, awakened against the stately white backdrop.